In the middle of the 20th century, cars with beautiful dashboard clocks were the height of luxury, though they fell out of favour in the 1980s. They may have been seen as archaic throwbacks, supplanted by functional but bland digital readouts on the centre console or instrument cluster. 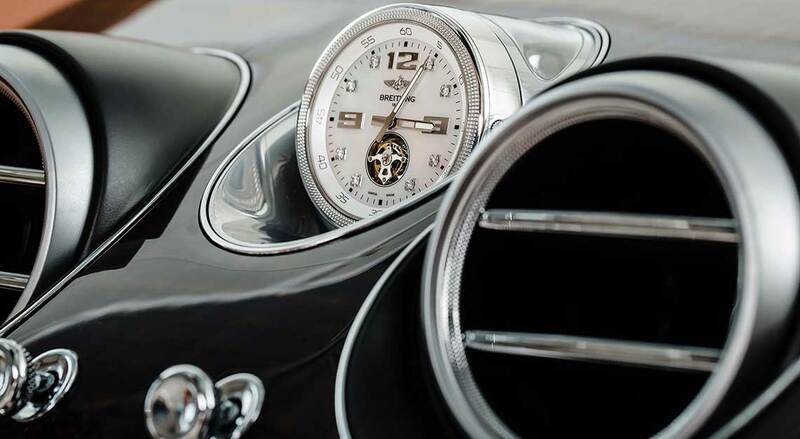 It wasn’t until the mid to late 2000s that the analogue clock began reclaiming its rightful place on the dashboards of luxury cars. Today, any luxury car worth its salt has an analogue clock, and while they’re all nice in their own right, some are more equal than others. Here are the top five dashboard clocks we’ve seen during our drives. Bentley makes luxury cars with a sporting bent. Breitling makes luxury watches with a sporting bent. 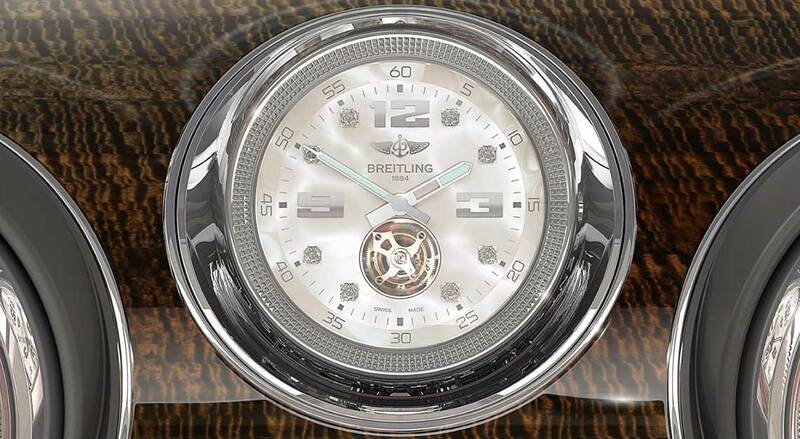 A Breitling dashboard clock on a Bentley? A perfect fit. 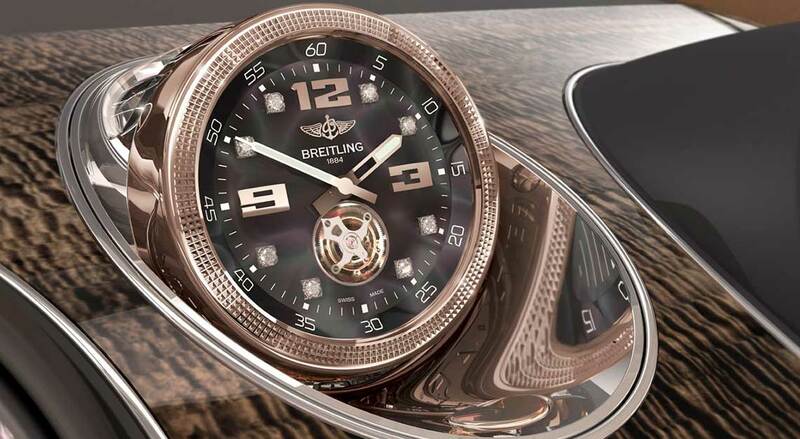 In the case of the Bentley Bentayga, it gets a tourbillon clock with a gold case and diamond indices. It’s nestled in its own winder because winding it yourself would be too gauche and turning the car over is impossible (to say nothing of dangerous). When the first Bugatti Veyron rolled off the production line in 2005, so did the Parmigiani Bugatti Type 370, a watch with a then-revolutionary transverse movement. 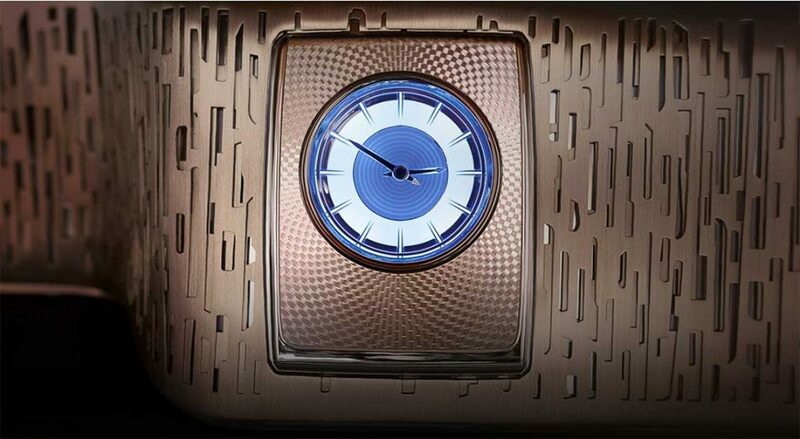 Oddly enough, when Bugatti put a Parmigiani clock into the Galibier concept car in 2009, it chose something more conventional, or so it seems. 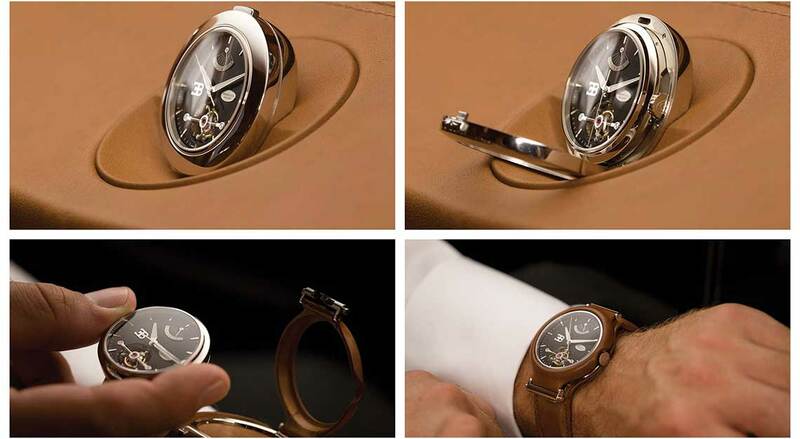 Where that clock breaks with tradition is that it can be removed from the car and worn as a wrist or pocket watch. There’s probably no carmaker that epitomises effortlessly elegant Italian flair more than Maserati, and a car that’s a rolling representation of those values is the Maserati Quattroporte. 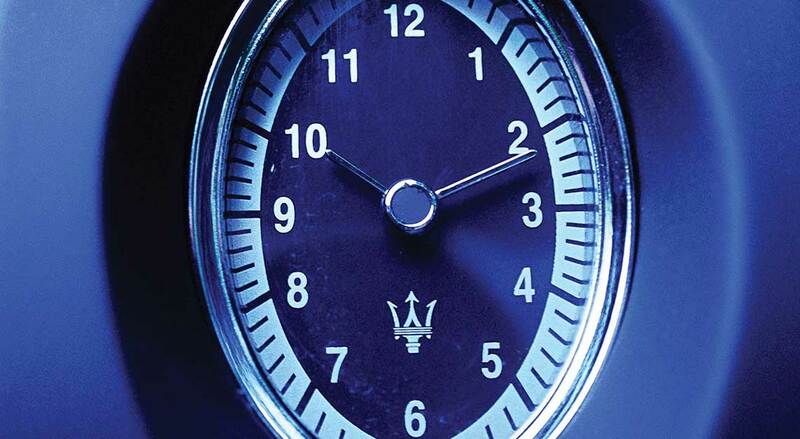 So, it’s only appropriate that the current Maserati Quattroporte receives an equally beautiful clock, mirroring the oval one also used in the fourth-generation car (that debuted in the mid-1990s). The current interpretation of that design eschews the ivory dial and gold indices of the original for a more modern take with a dark blue dial. IWC Schaffhausen’s watches, especially the ones in its Ingenieur line, are about as masculine as they come, so it’s no great surprise that the watchmaker has a longstanding relationship with Mercedes-AMG, maker of Teutonic muscle cars. 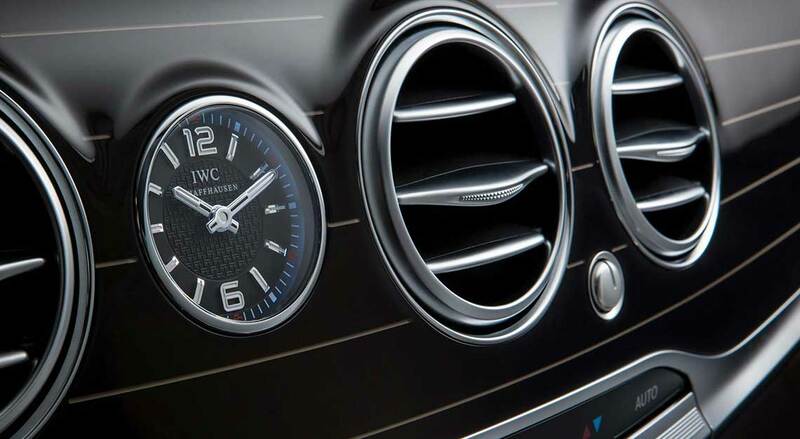 IWC clocks in Mercedes-AMG cars had a square case with Ingenieur branding, but today, the ones you can opt for are round. What remains, however, is the almost brutal functional beauty of the dial design. 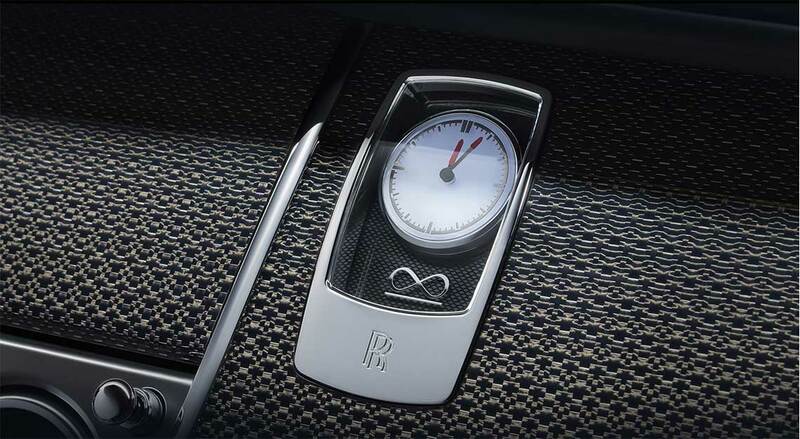 A Rolls-Royce car stands for discretion, which is something the British carmaker didn’t quite heed when it put a clock in its Rolls-Royce Black Badge Ghost saloon. The model badge and chromed frame are uncharacteristically brash. 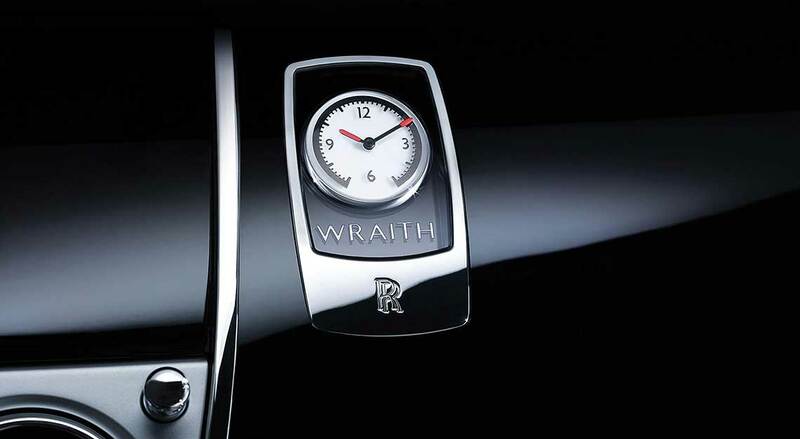 Clearly, this treatment was well received because a similar clock adorns the dashboard of the Rolls-Royce Wraith, though it has a more striking design, in keeping with the car’s sportier personality.